Ondrej Pavelec, who was a workhorse in the Jets' goal after the NHL franchise moved from Atlanta to Winnipeg, announced his retirement Thursday. The 31-year-old from Kladno, Czech Republic, made the announcement in a statement through his agent, Allan Walsh. He had a record of 156-167-48 and a goals-against average of 2.88 over 11 NHL seasons. Other than 19 appearances as a backup with the New York Rangers in 2017-18, all of his appearances were with the Atlanta/Winnipeg franchise. "I want to thank the Winnipeg Jets and New York Rangers organizations," Ondrej said in his farewell statement. "I want to thank all of my teammates for being there for me, you guys know who you are. "I also want to thank the amazing fans in Winnipeg and New York for their support." Pavelec was selected by Atlanta in the second round, 41st overall, of the 2005 NHL draft. He played two seasons with Cape Breton of the Quebec Major Junrio Hockey League before joining the professional ranks in 2007-08, helping the AHL's Chicago Wolves win the Calder Cup. He played a career-high 68 games in 2011-12 for the Jets in 2011-12, the franchise's first season in Winnipeg after moving from Atlanta. Pavelec was the Jets regular starter for five seasons before the club turned to young netminders Connor Hellebuyck and Michael Hutchinson for the 2016-17 season. Pavelec, who was on the final year of a five-year deal, cleared waivers and was sent to the American Hockey League's Manitoba Moose. 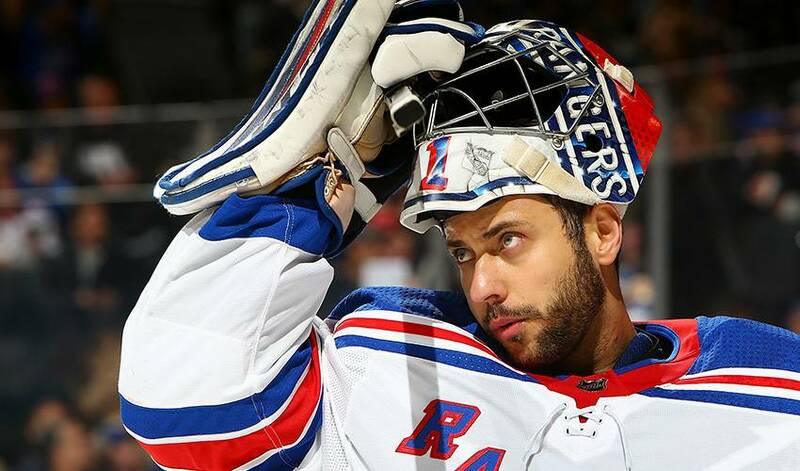 He signed a one-year deal with the Rangers in 2017-18 to back up star goalie Henrik Lundqvist and became an unrestricted free agent in July 1. Pavelec represented the Czech Republic internationally, and backed up Tomas Vokoun when the Czechs won gold at the 2010 world championship. He the Czechs' starting goaltender at the 2011 world championship, where they took bronze.